After Christmas was over and the large scale trains packed up until next year, Dad and I turned to HO scale during the rest of the year. My first train layout was a 4' x 8' like many others start out with. After learning so much from the first layout, a new 5' x 12' was made to improve on the first. I also started to become interested in detailing and weathering of both the trains and structures. 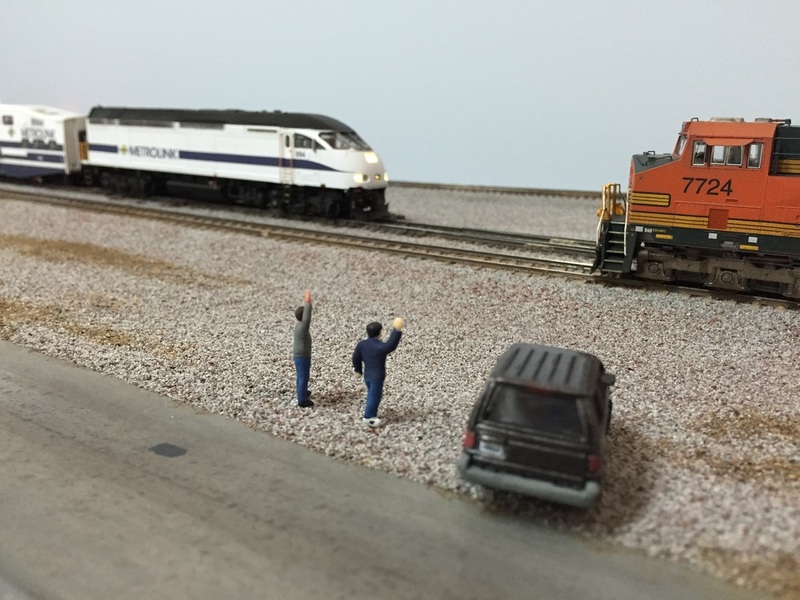 The links below catalog the HO scale layout and some of the models that I have worked on.